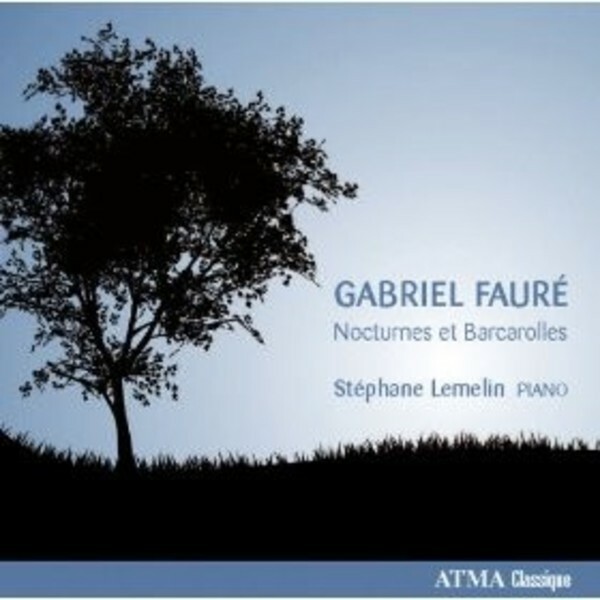 This new Atma recording with Canadian pianist Stéphane Lemelin features the complete Nocturnes and Barcarolles by Gabriel Fauré. Written from around 1875 to 1921, these 26 pieces cover most of Fauré’s creative output and mirror the impressive journey of the composer’s style. On this recording, the Nocturnes and Barcarolles are presented in alternation, according to the chronological order of composition.